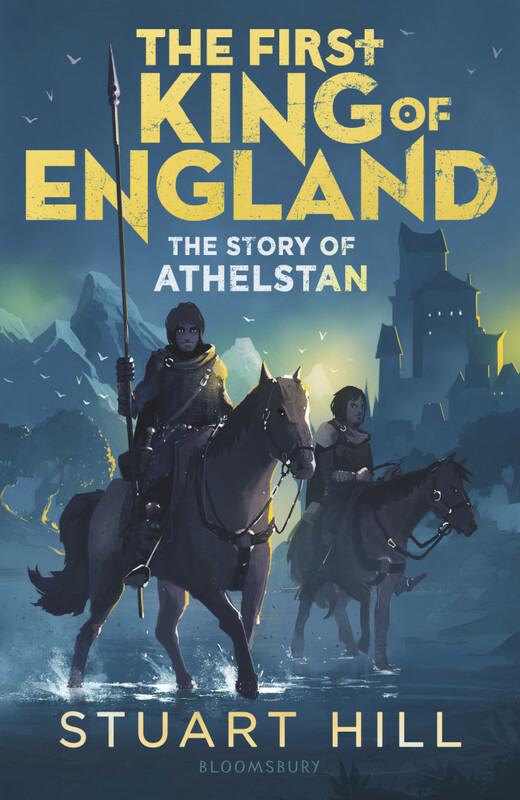 So excited to see Vlado Krizan‘s wonderful cover art for ‘The First King of England: The Story of Athelstan’. Written by bestselling author, Stuart Hill, this exciting adventure story is perfect for fans of historical fiction offering a fabulous insight into the world of Saxon Britain. Available this month from Bloomsbury.